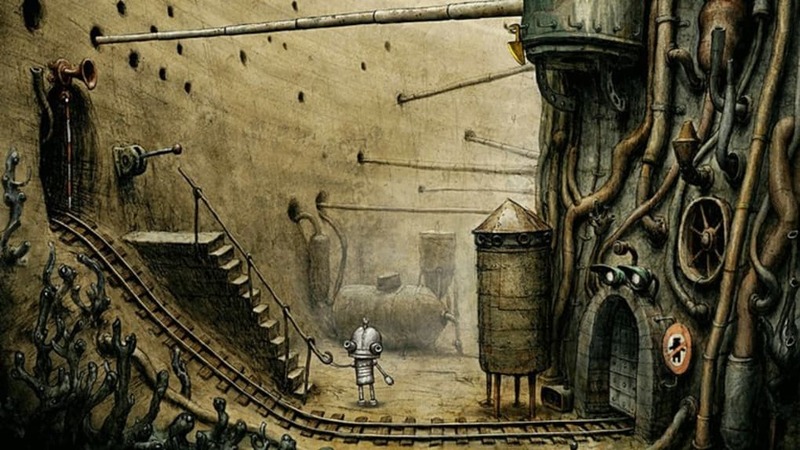 Machinarium is a game that's simultaneously puzzle and adventure. 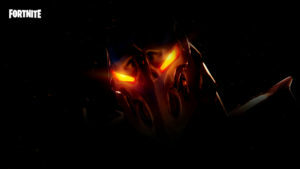 The graphics are 2D, but it's been developed with huge attention to detail. 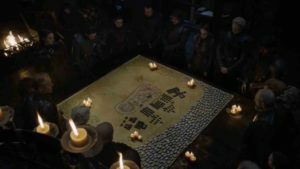 The puzzles are well thought out, and although some are very difficult, it's a game that's incredibly beautiful in its simplicity. 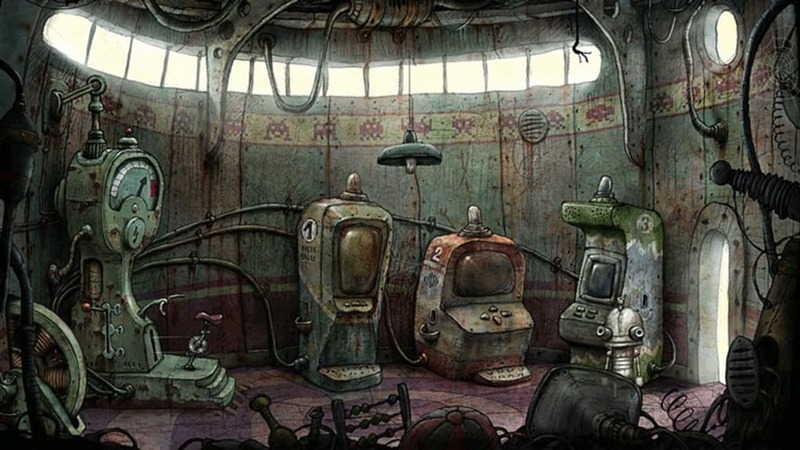 Machinarium tells the story of a robot thrown into a landfill outside the city. Here's where the adventure begins, with the protagonist trying to get back to the city to save his robo-girlfriend. 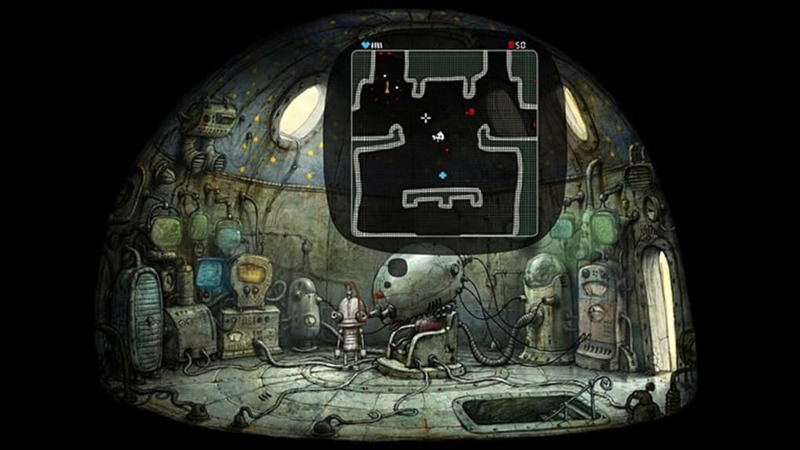 Machinarium is striking for its gameplay, a perfect combination of puzzle and adventure. The robot can stretch or shrink, pick up items, store them in an inventory, and use them when needed, even in combination. 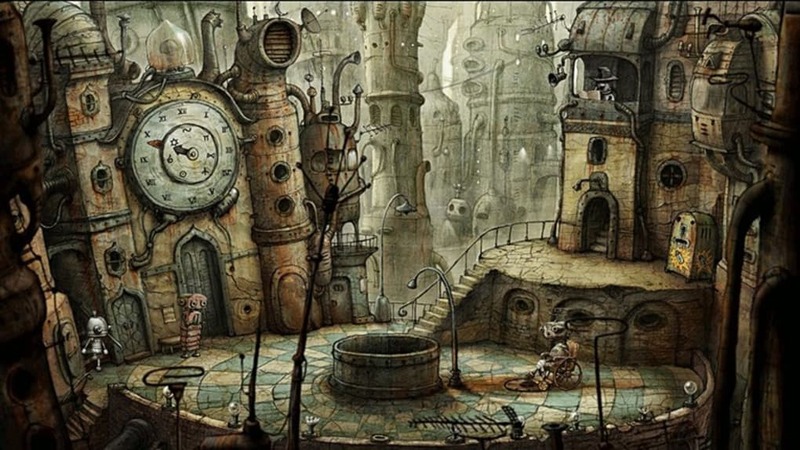 Machinarium is full of riddles that will catch your attention: you’ll have to sharpen your senses to solve them. 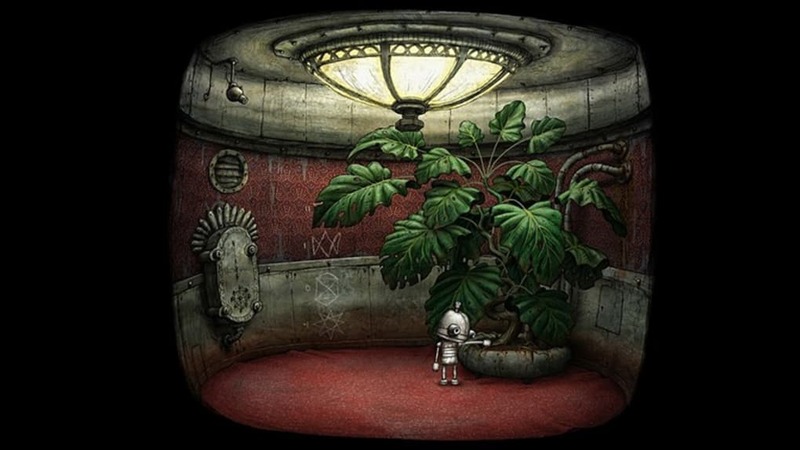 The gameplay is designed in a classical 'point and click' style to interact with objects and surroundings. 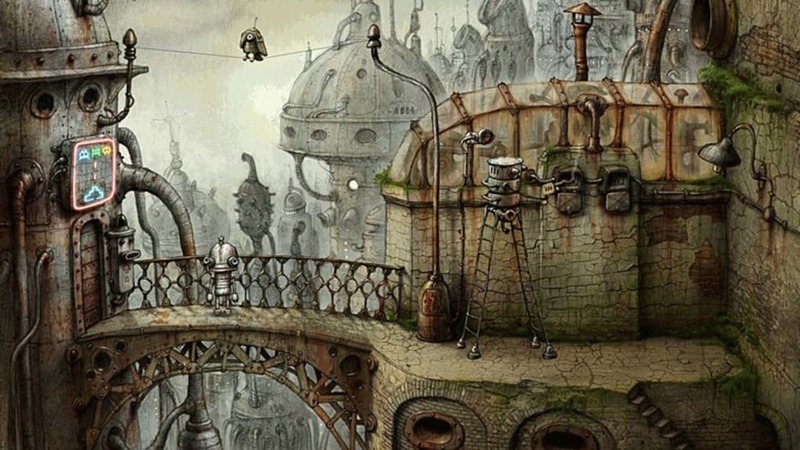 Playing is simple, but the puzzles are very challenging and you'll have to study every possible solution to solve them. 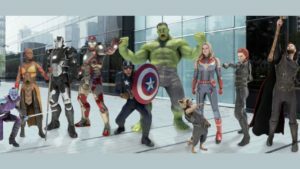 The graphics are brilliant, with 2D backgrounds of excellent quality and attention to detail. The aesthetic result is a true work of art. The sound effects, which are perfectly integrated with the dynamics of the game, are also wonderful. 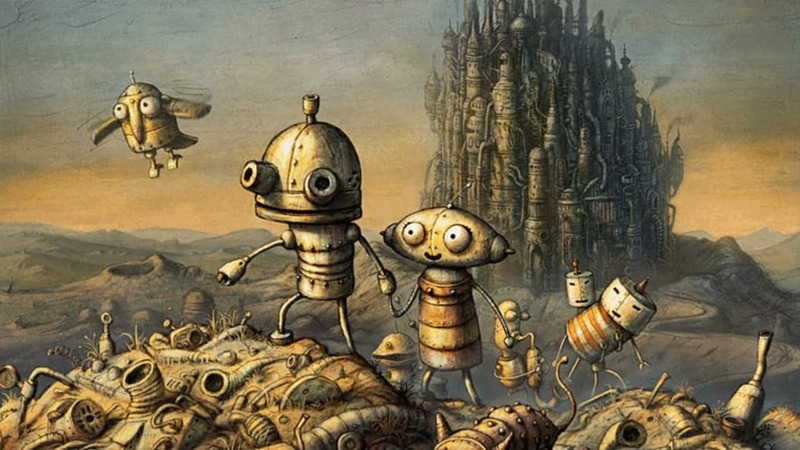 Machinarium is a game you shouldn't miss. 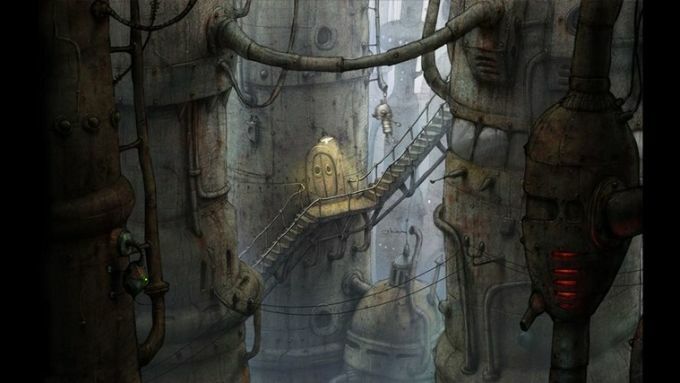 The atmosphere is unique, the graphics are a real treat, and the adventure offers challenging puzzles for even the most experienced gamers. 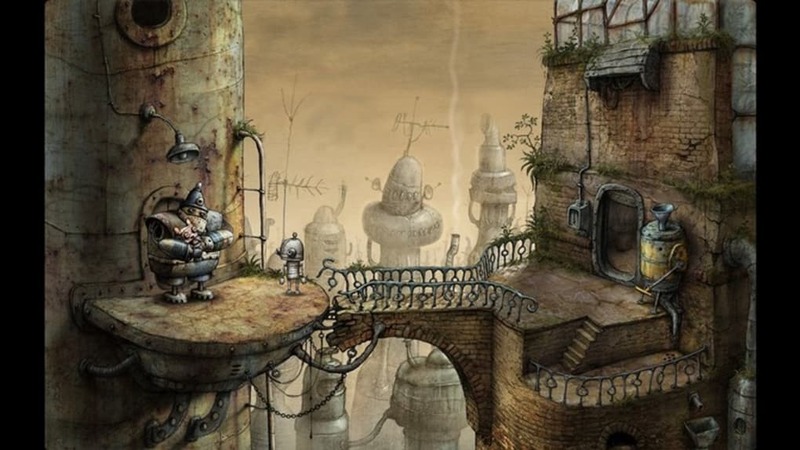 What do you think about Machinarium for Windows 10? Do you recommend it? Why?